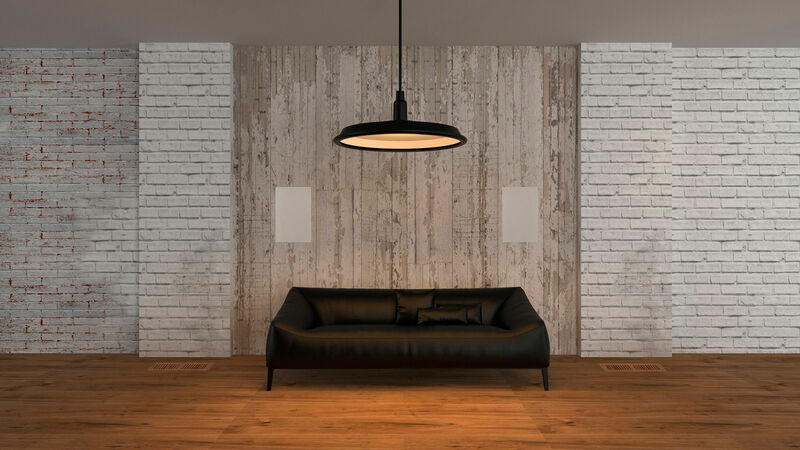 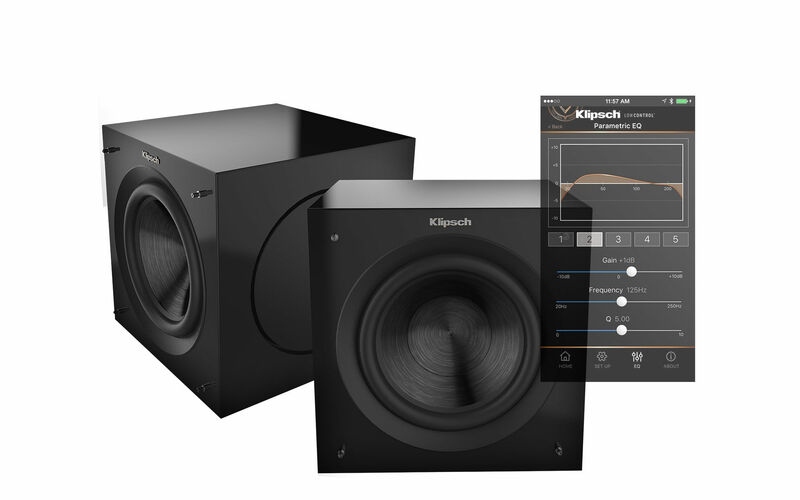 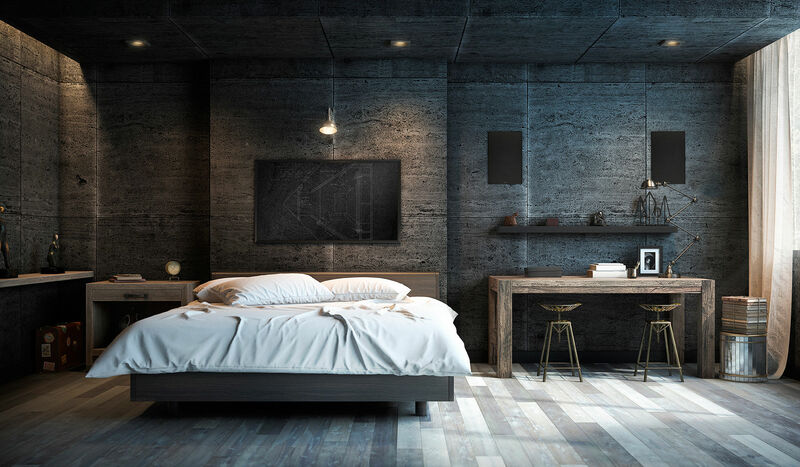 Klipsch is at ISE 2018 showcasing new high-performance custom speaker solutions for residential and commercial applications that feature revolutionary new installation technologies, designed to save integrators time and money. 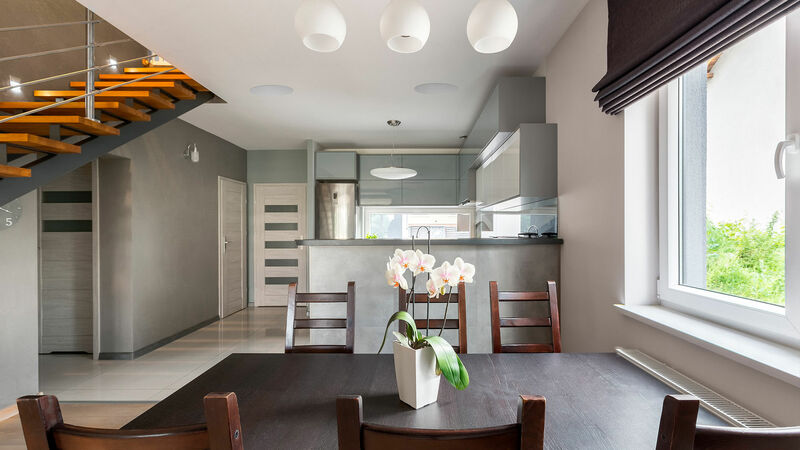 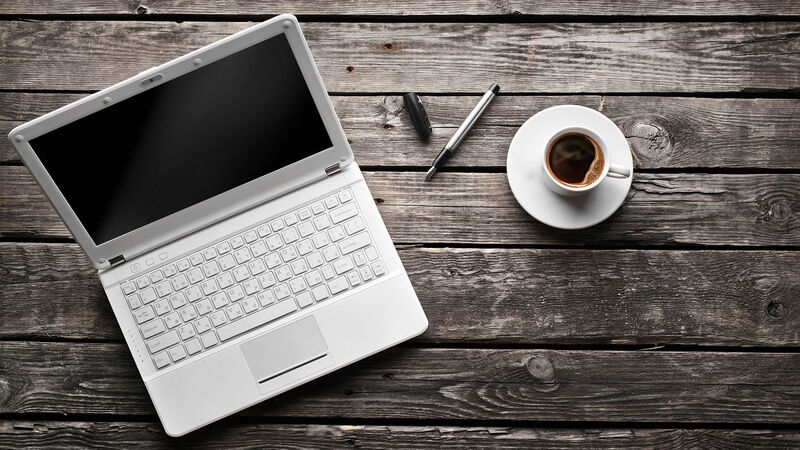 Time to spec your next project? 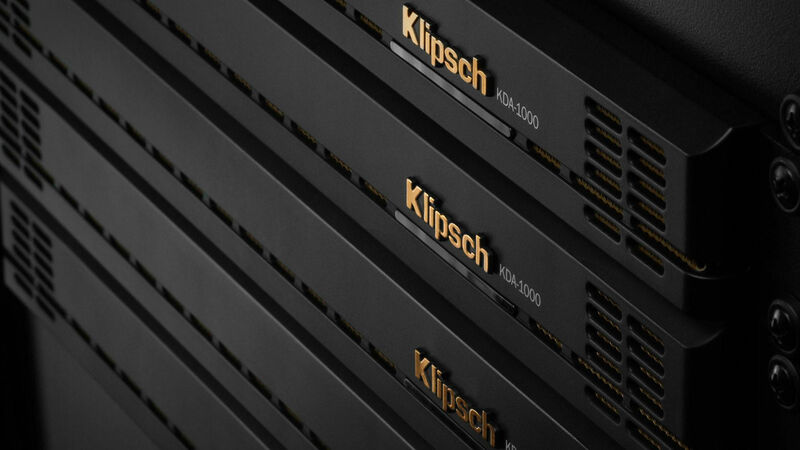 Simply email ProSystemDesign@Klipsch.com and include details regarding your custom audio design/installation requirements and we'll be in touch within 48 hours with the support you need. 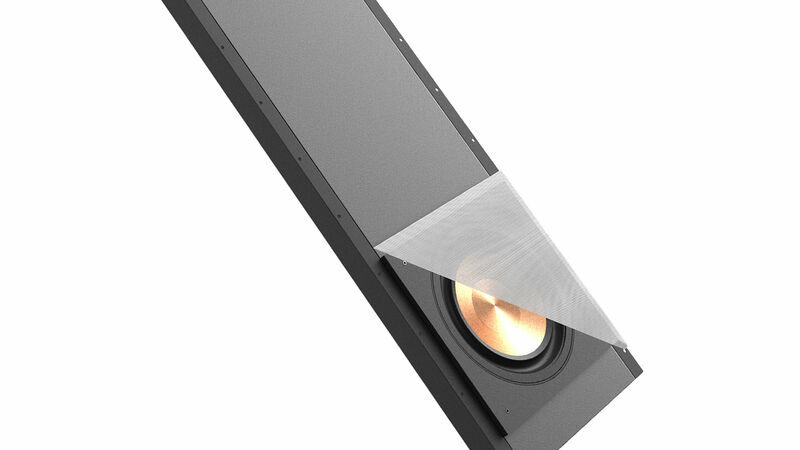 Injection Molded Graphite (IMG) Woofers and Aluminum Dome ABS Tractrix® Horn-Loaded Tweeters, the Professional Series Reference speakers bring incredible acoustics with the signature Klipsch sound. 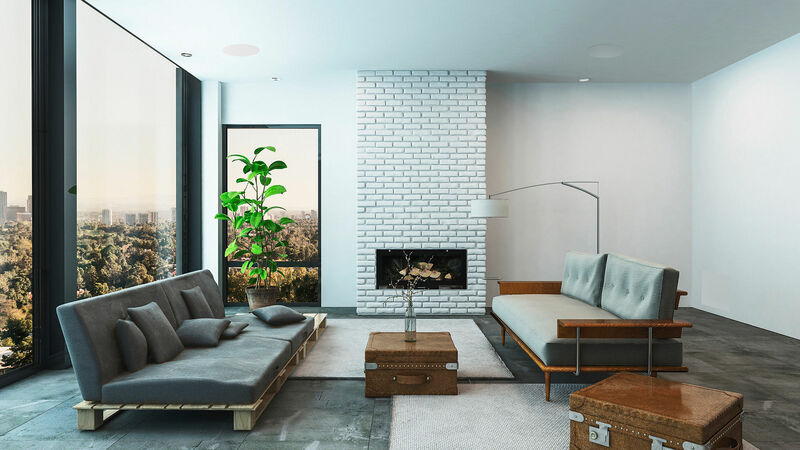 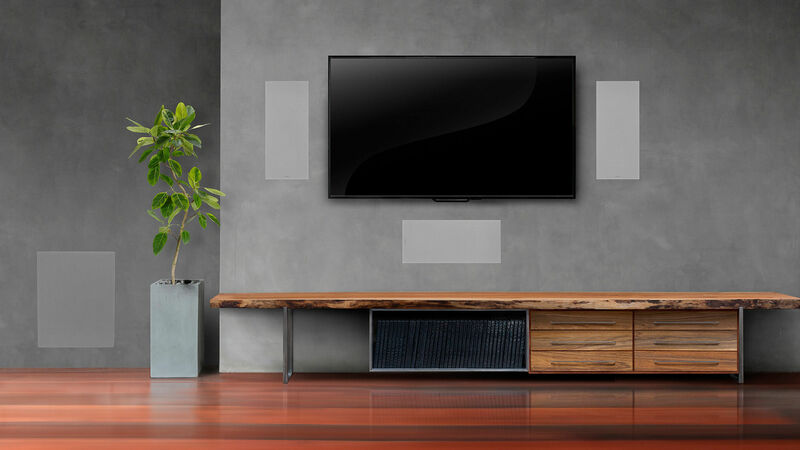 Featuring the SecureFit™ Installation System, the Klipsch Professional Series Reference speakers are the ideal choice for quick, durable custom home audio. 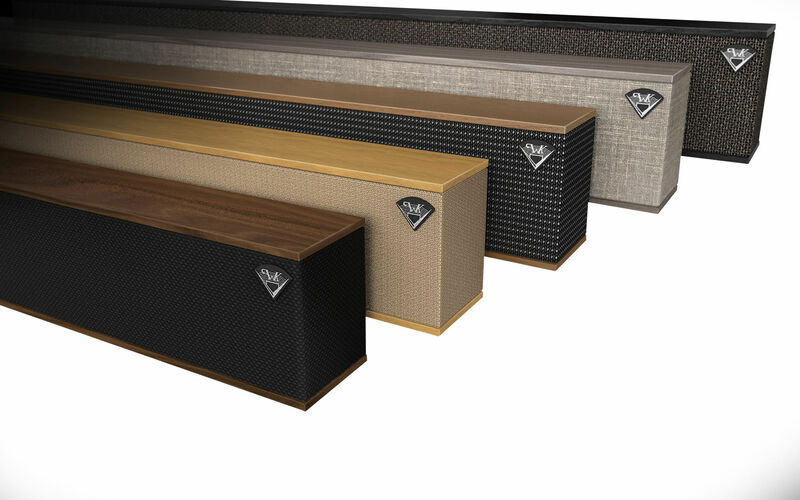 Using the same design principles of our premium architectural and box speaker lines, the all new Klipsch Custom series delivers true Klipsch sound to any budget. 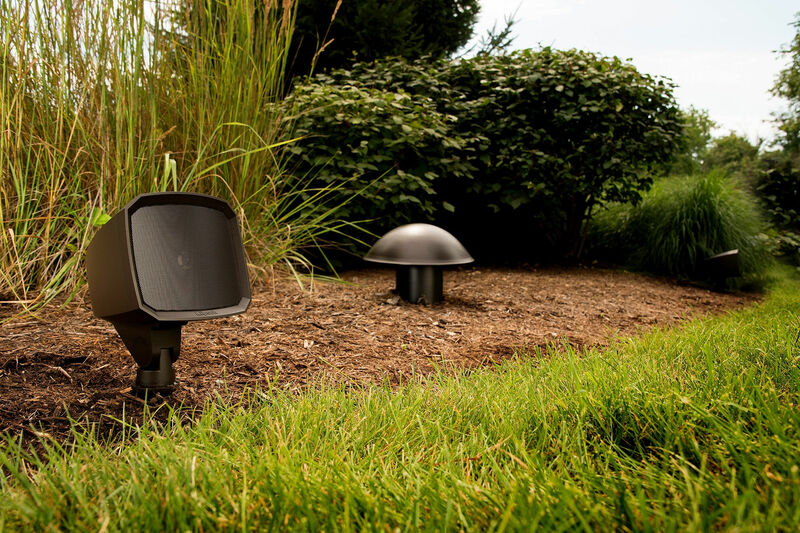 Complete your installation in 1/4 the time by Utilizing Klipsch Patent-Pending SkyHook™ Tool-Free Installation System.